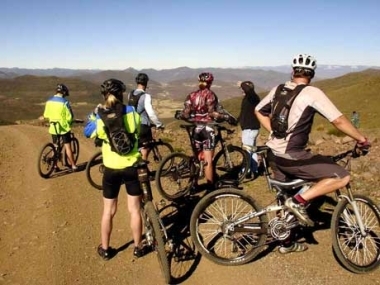 Molengoane Lodge offers accommodation in Roma. The accommodation features a hot tub. Free WiFi is provided . Free private parking is also available at this lodge. Towels and bed linen are available. 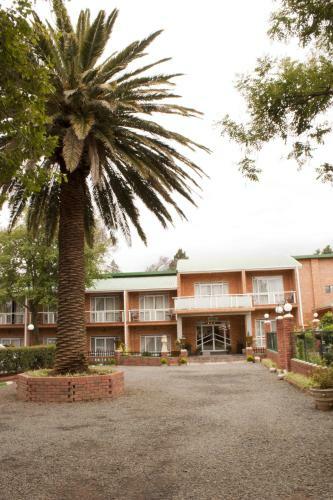 Located in the centre of Maseru, along the Caledon River, Maseru Sun offers a large outdoor swimming pool, a thatched pool bar and restaurant. The Pioneer Shopping Mall is 600 metres away. 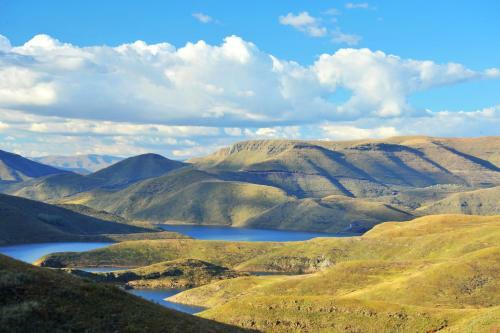 Nestled between Lesotho’s mountain ranges, Mohale Lodge offers a variety of outdoor activities from horse riding to canoeing and fishing. There is also a restaurant and main lounge area.